As a supplier of market leading products, we service our own range of equipment, as well as models from all other major brands. 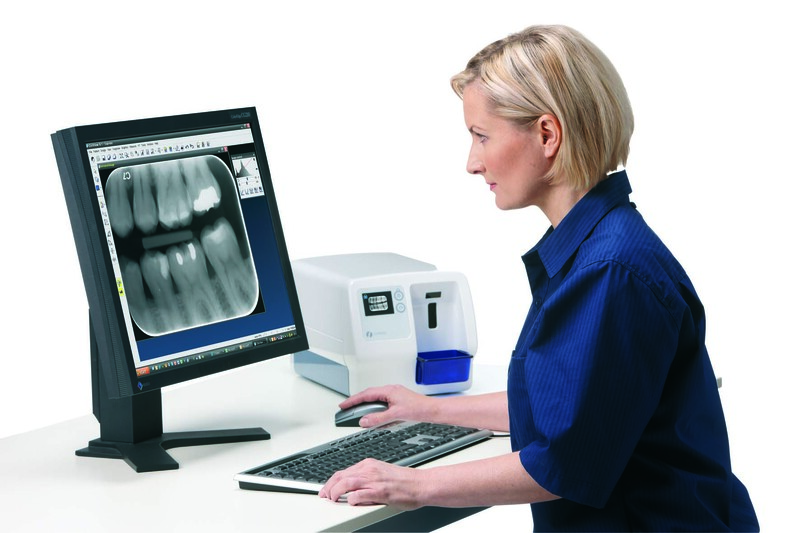 From OPG's to intra oral units we can help. Call 0333 006 9189 for more details.